Jian-Bo is Professor and Chair of Decision and System Sciences, and has conducted research throughout his career in the areas of evidential reasoning and probabilistic inference, multiple criteria decision analysis, data analytics, multiple objective optimisation, decision support systems, intelligent modelling, simulation and prediction, risk, safety and security analysis, performance analysis, new product development, production and resource management, etc. As a principal investigator or co-investigator, he has been awarded 49 major research projects by various funding bodies in the UK, EU, China and USA, with a total value of over £3.78m, including 17 EPSRC and ESRC funded projects totalling £1.97m. He has collaborated widely with many organisations in research and consultancy, and has published 177 journal papers, 4 books, 23 book chapters, 160 publications in conference proceedings, and many reports. He has also designed and developed several large software packages including a Windows-based Intelligent Decision System (IDS) for multiple criteria assessment. 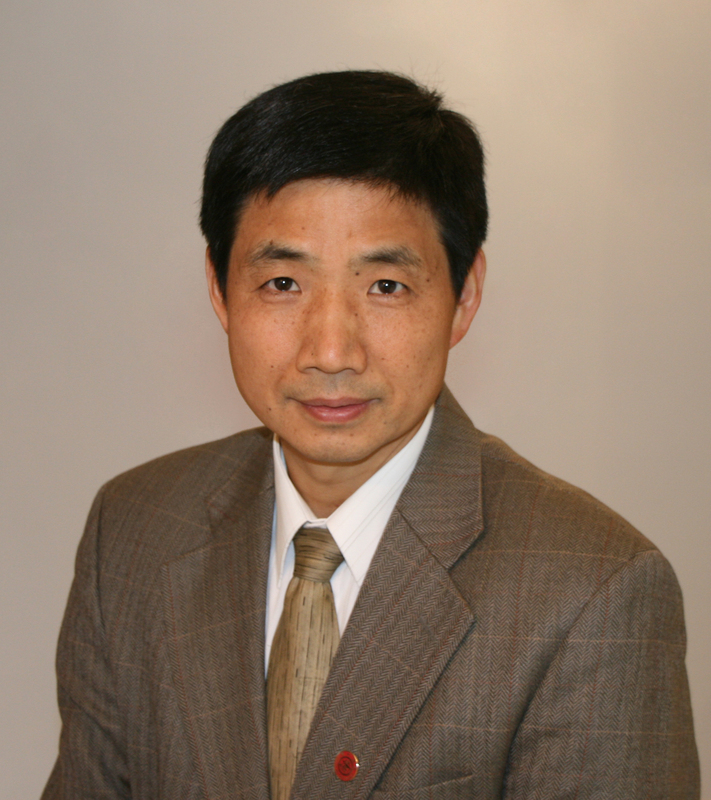 Professor Yang has supervised many PhD and MPhil student research projects, a large number of MSc student dissertations, and lots of visiting scholars in recent years.